I'm sure y'all are aware of the Nordstrom sale that's currently happening. The Nordstrom 1/2 Yearly Sale started about a week and is ending on June 4th. Now is the time to stock up if you're in need of some basics or some fun pieces. You can get items for up to 40% off. I rounded up my favorites from the sale. 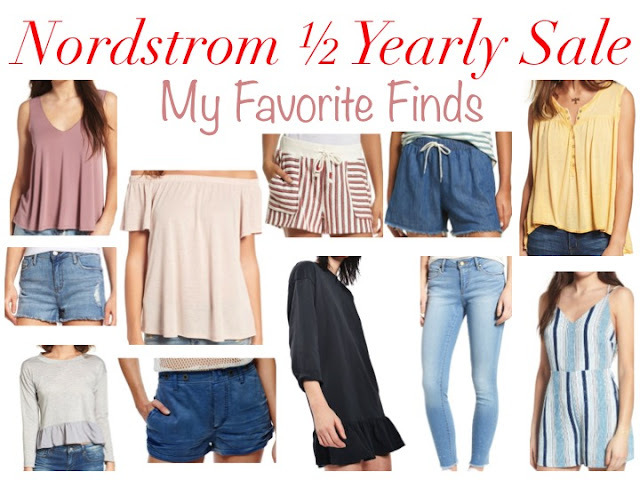 What have you purchased from the Nordstrom 1/2 Yearly Sale?